the resident photographer for Butler Boy Productions. 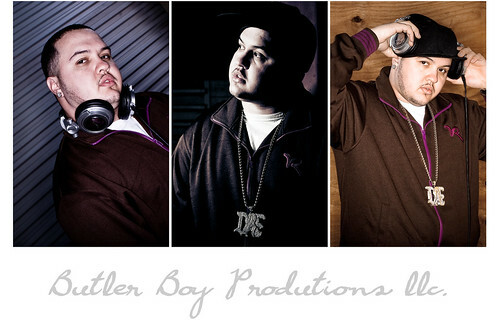 Prior to becoming a photographer, Thugsta E spent four years as a freelance graphic designer. 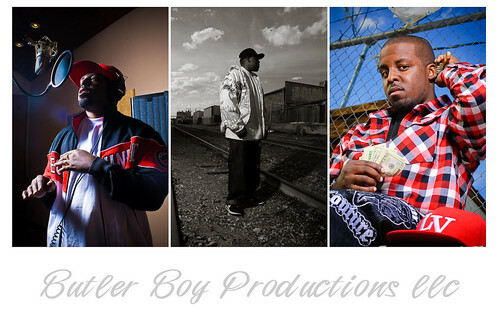 Thugsta E offers a wide range of services from shooting your event, to your portfolio and designing your album cover. Thugsta E specializes in portrait photogrphy to capture that look you are looking for; be it beauty, glamour , urban or upscale. After a successful career as a graphic designer and photographer, Thugsta E now developes musicians to achieve success. Thugsta E is no stranger to the music industry. Heâs spent years as a rapper and Co-CEO of 3D.E.A. Records (now known as Butler Boy Productions). His work has been featured on sites such as âNext Model Menâ, âModelMayhem.comâ and has since helped hundreds of people on the path to success rather it be modeling or a music artist. (1) IF YOU BOOK A SHOOT WITH ME I EXPECT YOU TO BE ON TIME AND READY TO SHOOT, UNLESS WE AGREED OTHERWISE IN WRITING.